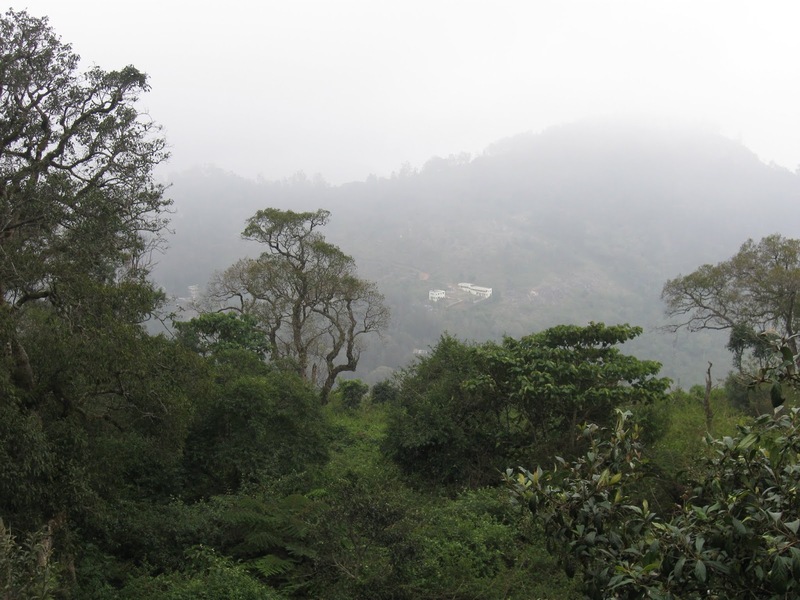 Hi all, I know the Yercaud Series have been dragged for so long as I was busy with official and personal commitments, so not able to spend time here. I will be concluding this series with this post and start another place in my next series. I m sorry and thank you so much for your support. 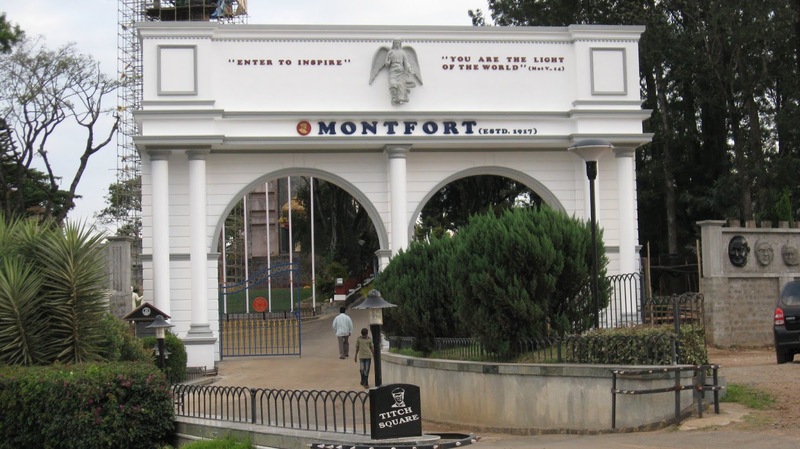 The Montfort Brothers of St. Gabriel runs this co-education school with the motto ‘Virtue and Labour’. 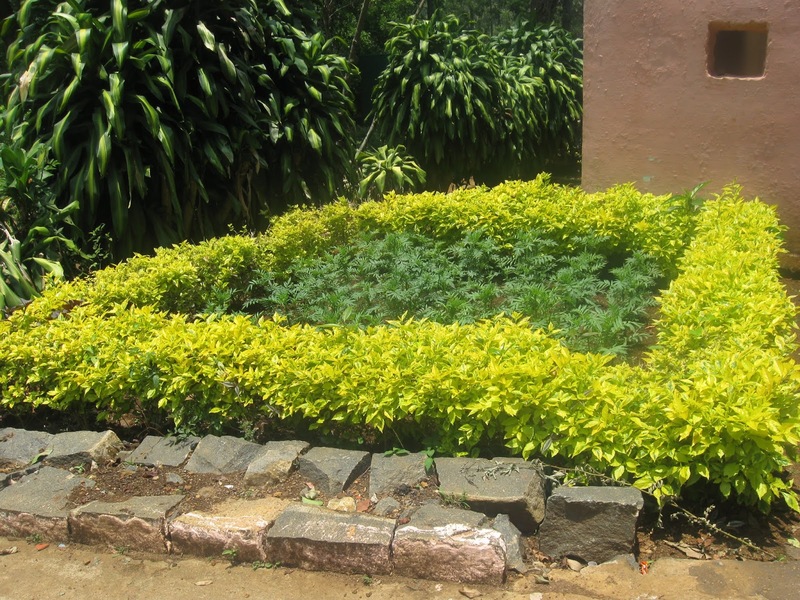 The school aims at teaching its students the value of moral education, while providing practical examples of how Indian citizens can lead their lives. The glorious history of this school dates back to its formation on June 1st, 1917. Since then, the school has witnessed various developments and has also witnessed changes that have occurred all over the world. Initially, it was a revered European School that reached its glory and pinnacle during the First World War. 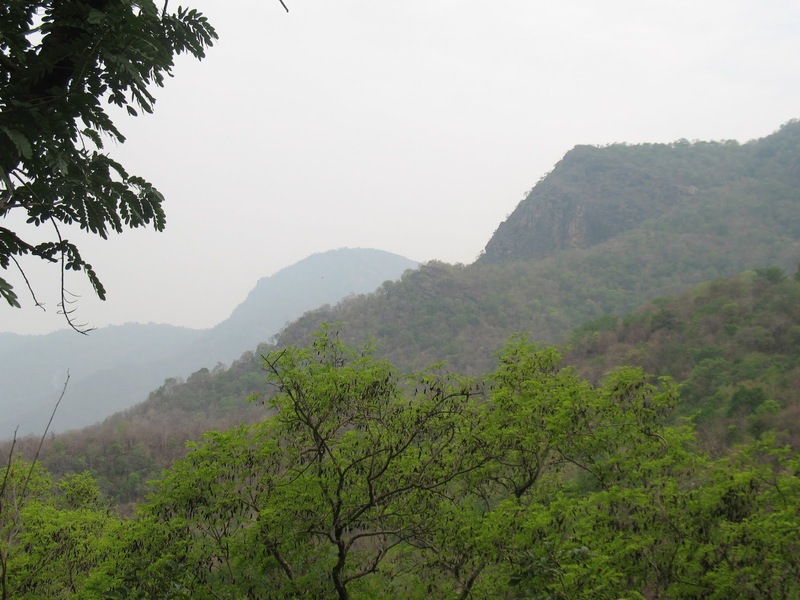 To Conclude, Yercaud is a excellent spot for a Weekend stay to enjoy with your family and you would also taste excellent food in Salem . The right time to enjoy would be in the Month of December or June/July. 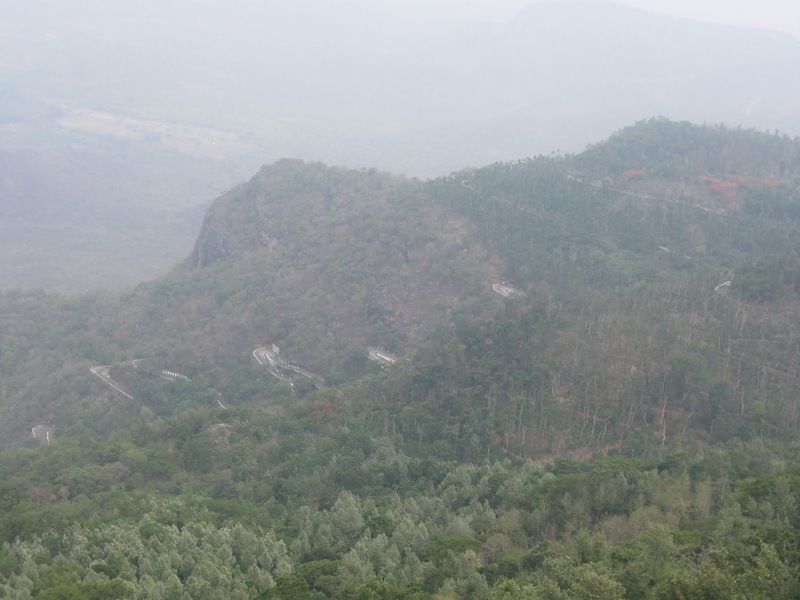 Hope you all enjoyed the 3 seasons of Yercaud. See you all in next with an Interesting Place. 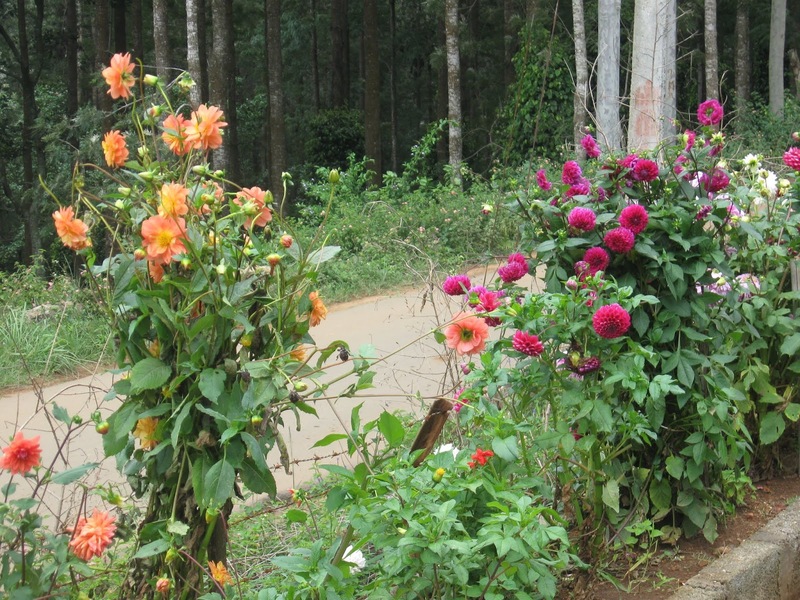 Posted in TravelTagged Hills, Montfort School, Travel, Viewpoint, YercaudBookmark the permalink.